Over these four years, the children develop fundamental skills, acquire the basics of language and discover the world of writing. 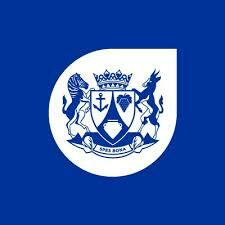 Perceiving, feeling, imagining, creating, through visual activities, drawing and verbal activities. 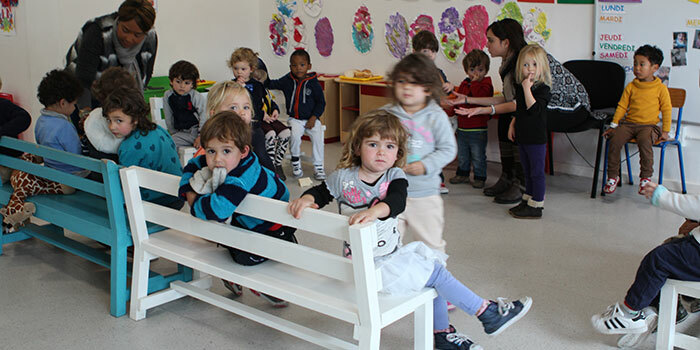 Through games, communication and the search for autonomy, our youngest students also become familiar with a bilingual environment while developing their ability to live in a group. Our students are taught English by certified teachers for 25% of their time at school, and follow the Cambridge English programme. 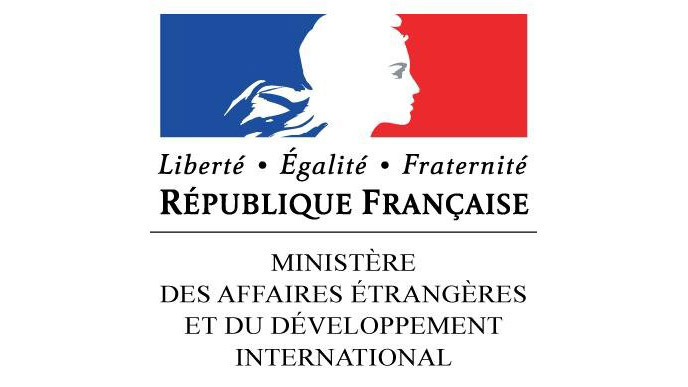 Non French speaking children are accepted in TPS, PS and MS. From GS onwards, only children who already speak French may join the Cape Town French School. 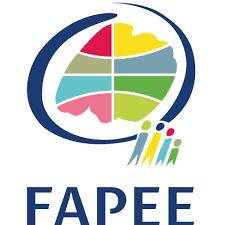 Learners arriving from another French school, from France or from the AEFE network, are not subject to testing upon arrival at the Cape Town French School. 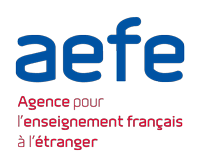 However, students arriving from another school system must complete entrance tests so that they can be assigned to the class that best corresponds to their level of French. Also note that for enrolment for the Petite Section, your children must be potty-trained which means no longer wearing diapers/nappies and being almost autonomous in going to the toilet.